A local Awami League leader shot to death by miscreants at Baghaichhari Upazila of Rangamati on Tuesday morning, amid a tense situation over the death of seven people in Monday's gun attack in the upazila. The deceased was identified as Suresh Kanti Tongchanga, president of Bilaichhari upazila Awami League. 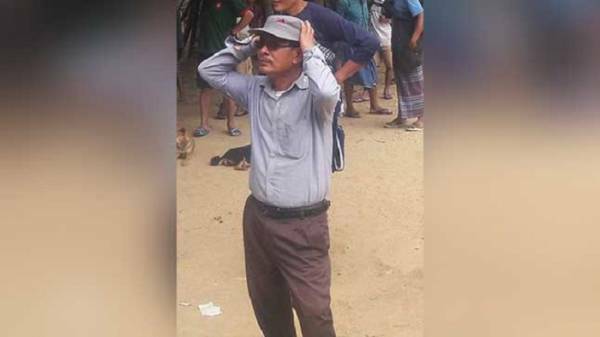 The incident took place around 8:30 am when Suresh was returning home by a boat from the upazila headquarters along with his wife and children after the upazila election. A gang of miscreants obstructed his boat and opened fire on him, leaving him dead on the spot, said Alamgir Kabir, superintendent of Rangamati Police. Earlier on Monday evening, seven people, including an assistant presiding officer, were killed and a presiding officer among 13 was injured in a gun attack on a vehicle of a motorcade carrying election officials and law enforcers in Baghaichhari upazila.